Doesn’t time fly when you are having fun and helping others! 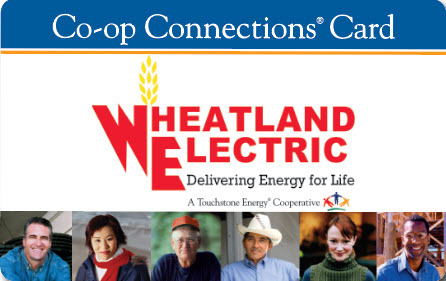 Five years ago, Wheatland Electric set out to find a new way to expand our involvement in the Seventh Cooperative principle “Concern for the Community.” Several ideas were kicked around, but we ultimately settled on a community food drive. The main object was set-- Collect non-perishable food items from Co-op Members’ and deliver to the local community food banks in time for the Holiday season. Members helping members. And just like that, Cram the Van was born. 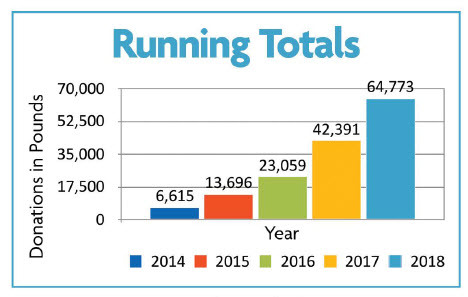 In 2014, we found the largest vehicle in our fleet (a big, red extended Chevy passenger van), removed all the seats from the back, plastered on some flashy graphics, and set out to help the people of our communities. The plan was to grill hamburgers and hotdogs as a “Thank You” for donations, and to make stops all throughout our service territory. We wish we could say everything went smoothly that first year with no hiccups, but that’s not the world be live in. However, what we learned throughout the year was invaluable, and towards the end of campaign we really started to hit our stride. We knew we were on to something when the Van was met with enthusiasm and generosity everywhere it went. We ended up setting a great baseline for that first-year total at 6,615 lbs. donated. Over the past five years we’ve added school competitions, expanded the Fall Finale and continue to beat the previous year’s total. Whether it has been a cold Friday night football game in Conway Springs, or a hot windy afternoon in Tribune, Cram the Van has braved the Kansas weather making dozens of stops every fall, and the communities have always responded. Over the last five years Cram the Van has collected more than 32 tons (64,773lbs) of food donations. All items are then taken to the local food bank in the community they were donated. Cram the Van has played a large part in Wheatland’s “Concern for the Community” (the seventh cooperative principle), and in all honesty we have only played a small part in facilitating the response from our cooperative Members who want nothing more than to help other Members within their own communities. 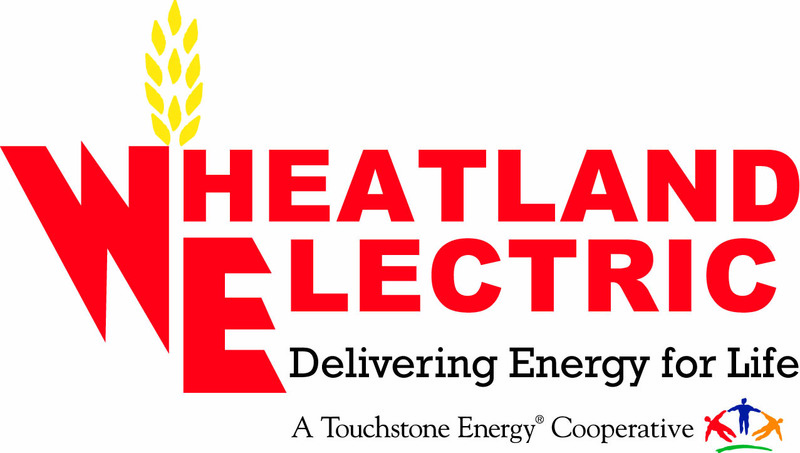 Thank you to all the Wheatland employees and volunteers who have made the last 5 years such a success. 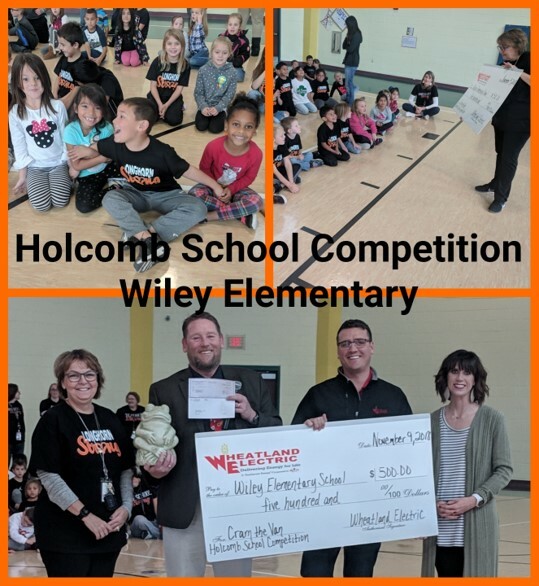 We are excited for what the future might have in store, and, as always, thank you for helping Wheatland Cram the Van!